So I’ve never made Korean beef before! 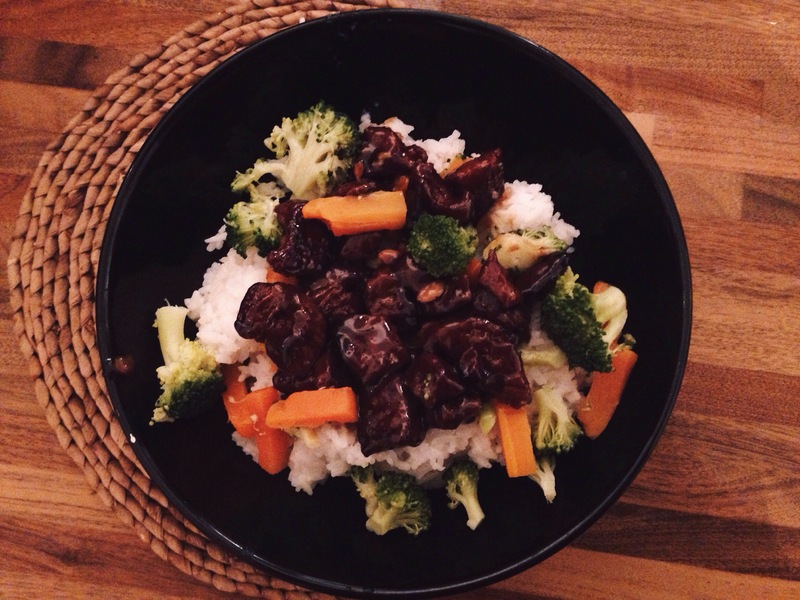 I wanted to try something new for dinner so I took to my trusted Pinterest account and came across a recipe for Korean Beef. I sounded and looked delicious! I had most of the ingredients apart from a few things needed for the sauce so I pretty much winged it for that part. It turned out pretty delicious although the sauce was a little strong so I’m not going to put the recipe up just yet as I want to play around with it a little more. It was definitely a good call and went down great with my boyfriend. All around success!